Simone’s mother has waited in fear for over a year for her daughter’s first heart surgery. 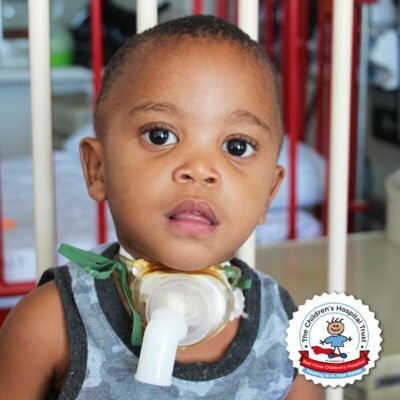 Simone was born on 23 June 2017 at George Hospital in George, South Africa where she spent weeks in the intensive care unit for medical treatment and tests. 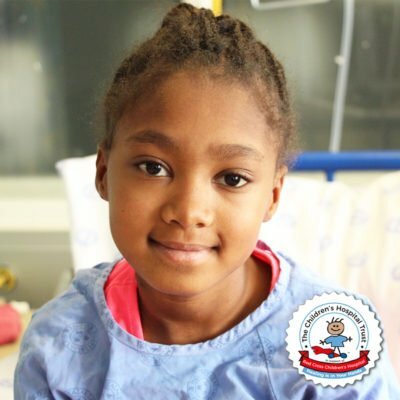 Simone and her mother are from Uniondale in the Garden Route and life took a very unexpected turn when they found out that Simone had a hole in her heart as well as a narrowed aorta. “As a mother, I was scared, I questioned, and I wanted to understand.” Her experience was exhausting and all she wanted was a healthy baby. 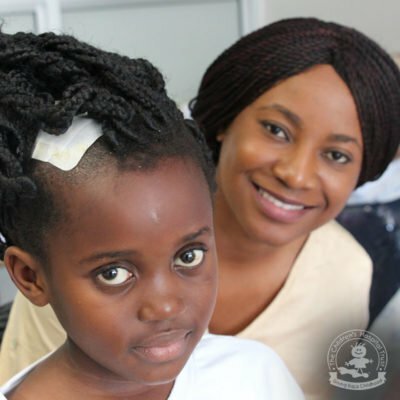 Unfortunately, Simone was too young for an operation, therefore, she remained at George Hospital for her regular check-ups, medication and treatment until she reached the preferred age for surgery. 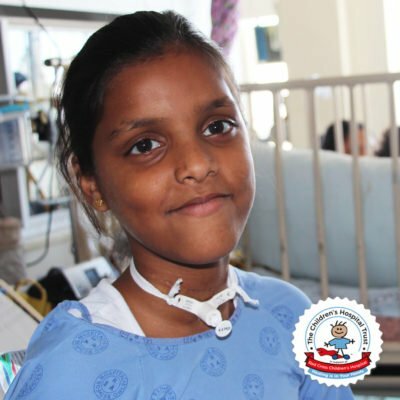 In September 2018, she was referred to the Red Cross War Memorial Children’s Hospital for her first heart surgery. On arriving at the Hospital, she was immediately assisted and spent some time in the E1 Ward, for cardiology patients. 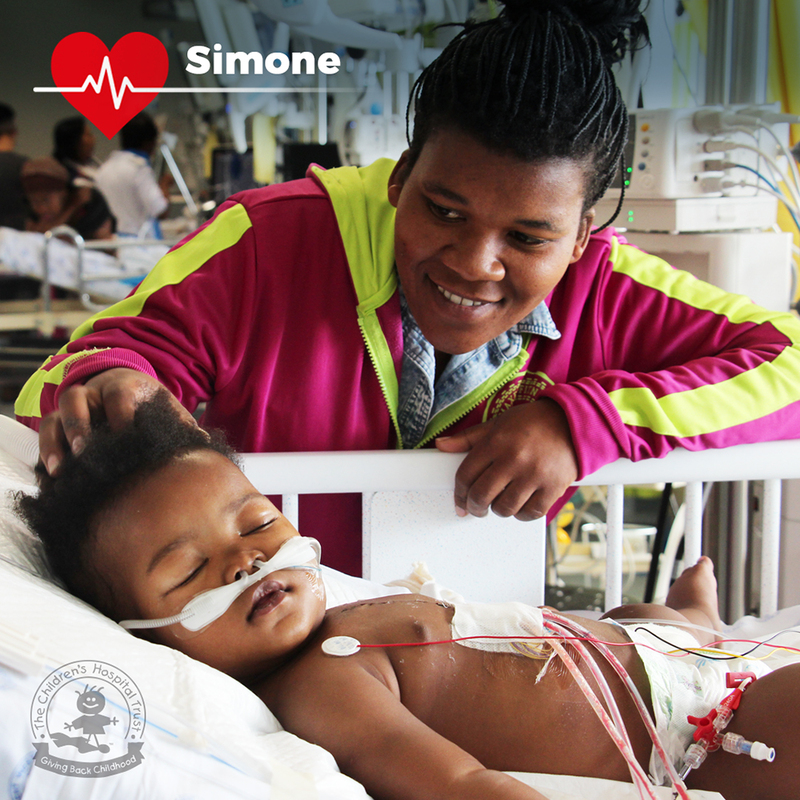 On 18 September 2018, Simone’s mother watched fearfully as her daughter was prepared for heart surgery to close the hole in her heart that limited the blood flow to her lungs. 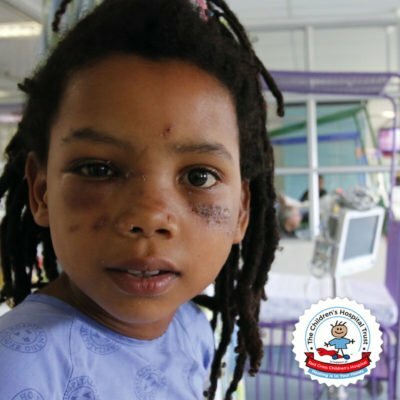 After many hours of waiting in anticipation, and fearing the worst, Simone’s mother was delighted that her daughter’s operation was successful. 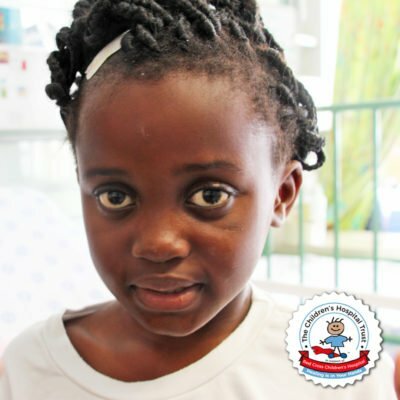 Thank you to donors to the Children’s Hospital Trust, Simone was fortunate enough to recover in the newly built PICU (Paediatric Intensive Care Unit), where she is being closely monitored. 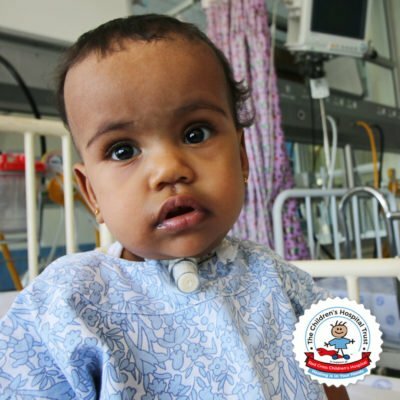 “The staff at the Hospital treat us very well and they are very friendly.”: Says Simone’s mother. 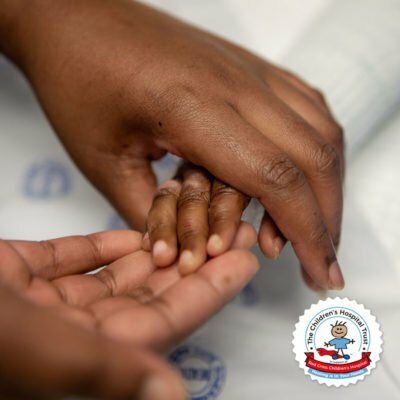 She also encouraged other mothers, especially pregnant woman to be extra vigilant during their pregnancy. She advised them to immediately seek medical attention when they realise something is wrong with their child and to pray and trust in God. She loves her little baby so much and hopes to see her grow and mature in becoming someone that will make a difference in the world by motivating and inspiring others. “The staff at the Hospital treat us very well and they are very friendly.”: Says Simone’s mother.